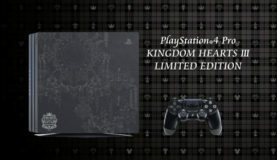 Square-Enix has announced a limited edition Kingdom Hearts 3 PS4 Pro. Kingdom Hearts 3 may be half a year away, but that won’t stop fans from preparing for the much anticipated title! 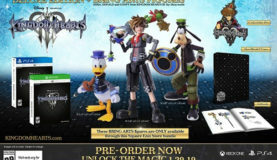 It’s a great day to be a Kingdom Hearts fan! 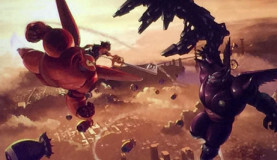 A new trailer from Kingdom Hearts 3 was shown during the Sony E3 Showcase. 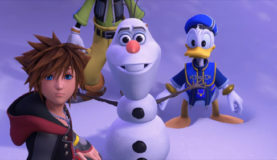 What are your thoughts on Kingdom Hearts 3? I love it! It's the best game! It's okay. I think it's the best game of the year, but not from the series. I'm not a fan. I like previous titles better. 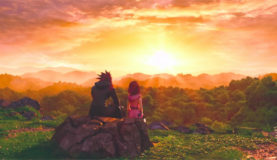 What Do you Think of Kingdom Hearts 3? © 2010-2018 KHRecharged. All Rights Reserved. 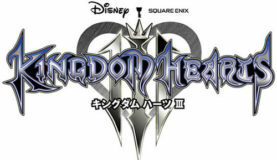 KINGDOM HEARTS artwork, characters, merchandise, and music is copyrighted to Square Enix and Disney. 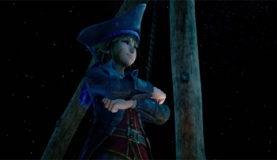 We are no way affilaited with Nomura or Square-Enix. KHRecharged is a fan-based website providing updates on the series.